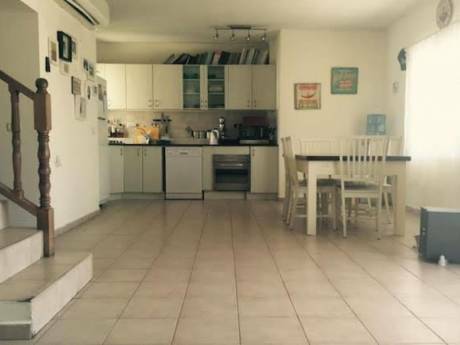 My home is a renovated, fully furnished 2 bedroom apartment, in the center of Tel Aviv, a 5 minute walk from the ocean, the Tel Aviv Harbour and the promenade along the beach. 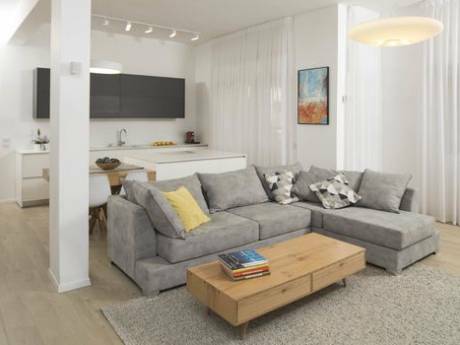 The apartment is located on the 3rd floor of a 4 story building, on the corner of Nordau Blvd and Ben Yehuda St. There is a private parking place in the building, an elevator and a slight view of the ocean from the bedroom window. The kitchen is fully equipped, and there is fast wifi, 2 TV screens, computer, washing machine and a dryer, as well as an oven, a microwave and a toaster oven. The apartment has a bathroom and 2 separate toilets, and it is very cosy and comfortable. 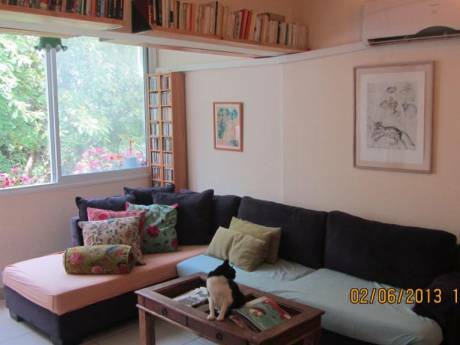 There is access to the roof with a very nice sitting place, and a great view of the ocean and the city skyline. I am a self employed general manager, born in Jerusalem and living for the past few years in Tel Aviv. I have 3 children in the ages of 22, 19 and 12, and they spent a few days a week with me. The neighborhood is lively and well situated, with many great restaurants and bars around the building as well as supermarkets and shops. A network of bicycle and walking routs around the house make everything accessible and handy, and the Yarkon Park is minutes away. Public transportation is available near the house, and there are minibuses working 24/7 all the time' except for one day during the year. Tel Aviv is a vibrant and liberal city, and a great place to have a short or long vacation.